2017 was a bust for me. Only 500k words instead of the 600k I wanted. I published only 5 books. I did almost no revision work. I would blame the month I spent in China for being a failure, but it was mostly depression. I want to feel like 2018 will be better, but I’m sure it won’t be. David dreamed of being a hero. Then his lost his family and his life spun out of control. Nothing goes right for him anymore, and he’s stopped trying. One night, he sees an impossible battle. 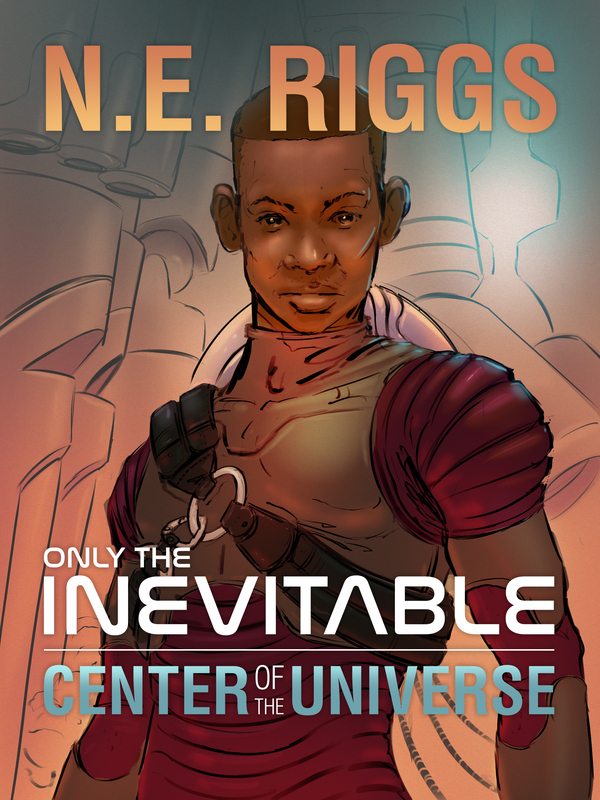 He is pulled through a gateway to a different planet: Bantong, the center of the universe. It is a mad place where nothing makes sense, but there he can live his dream. He can do whatever he likes, except get home. On Earth, David messed everything up. 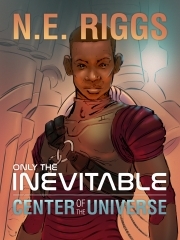 With a new life in a new place where nothing makes sense, can he make enough mistakes to become a hero? Or is he destined to forever fail? 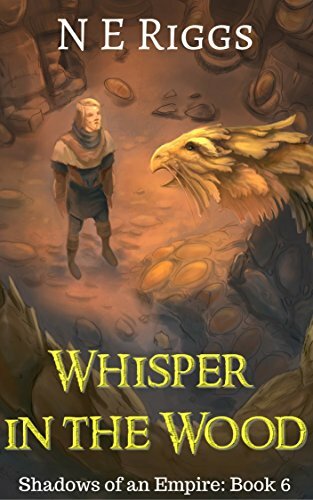 Book 6 of Shadows of an Empire, Whisper in the Wood, is now available.